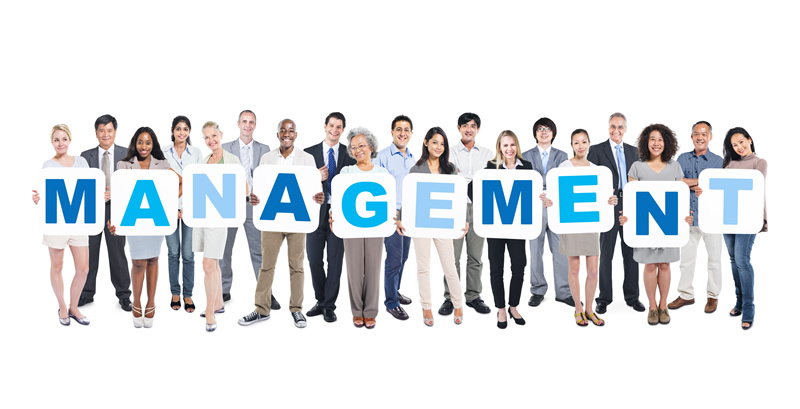 Does Your Management Style Click with Employees? Management of employees is tricky business. One the one hand, your own personality, personal and professional experiences, and orders from higher-ups come into play. On the other hand, there are many variations in employee personality, experience, and common sense that are also in the mix. As a result, when you assume the role of manager, you’ll need to ensure that you are able to juggle many different responsibilities and approaches at once. While there are many management styles that are clearly defined by scholars and industry experts, none of these can easily qualify the exact demands of a manager. This is because there are various needs for different employees or departments. What works for one may not work for all. For example, when managing a creative team, you may need to provide additional freedom for designers so that they can work uninhibited, but you may need to offer extra guidance or feedback for developers so that they can be assured that they are on the right track with the other members of the team. Another piece of the puzzle that must be considered when managing employees is company culture. You were hired, so it’s likely that you already understand and fit in with the company’s culture, but this fit must be exemplified in your daily professional interactions. If your company’s culture is centered on hard work, determination, and constant hard work, taking a laid back approach might not be appropriate. Conversely, if your company’s culture revolves around imagination, creative freedom, and innovation, watching over employees like a hawk will typically end in disaster. In the article, “5 Signs Your FM Team Isn’t Responding to Your Management Style,” the issue of conflicting styles is discussed. Here, readers learn that it’s best to work with natural abilities from each team member. It’s important to keep in mind that not everyone is you, not everyone has the experience that you do, and not everyone will approach work problems in the same way. As such, treat each team member as an individual while trying to achieve the same goal. Also, it would be a good idea as a manager to not only look for the best candidates for promotion, but also to take an interest in fostering growth potential with each employee. This will ultimately establish trust, a professional bond, and higher productivity among employees. Failing to take notice of exemplary professional conduct may make your management style come across as cold, meaning employees will be less likely to engage you when it truly matters for the future of your company. As a manager, what style is best for you in the workplace? About the Author: Andrew Rusnak is an author who writes on topics that include facility management and business development.